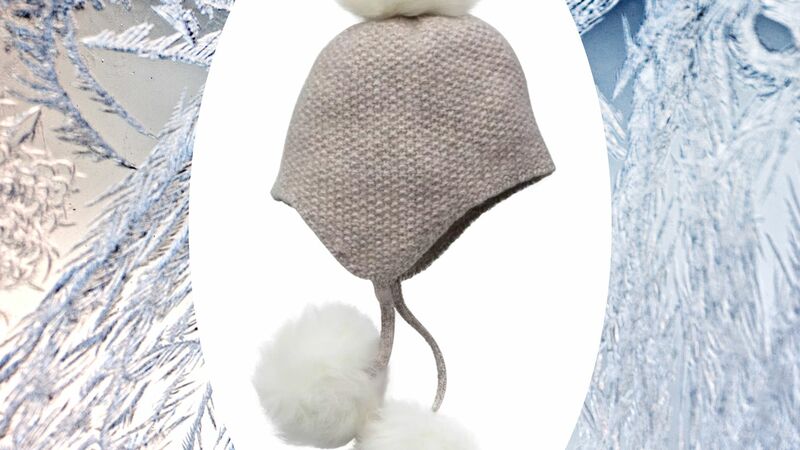 Moncler Cable-knit Beanie Hat W/ Fur Pompom - Moncler "Berretto" cable-knit hat. Natural fox (Finland) fur pompom. Wool/cashmere.